It was wonderful to chat with Dezarae Jones-Hartwig, board member at the Association of Professional Humane Educators (APHE). APHE is a membership organization that promotes humane education and provides professional development, resources, and networking for those who foster empathy toward people, animals, and the environment. 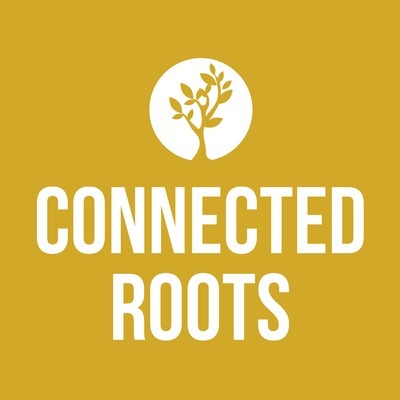 Listen to our latest episode of Connected Roots to learn about APHE's rich history, annual conference, and the many unique benefits of membership.